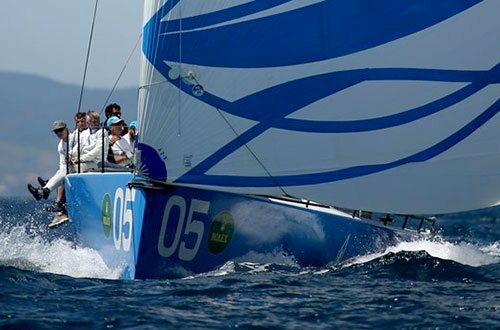 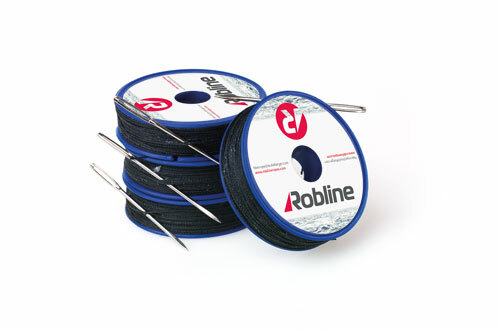 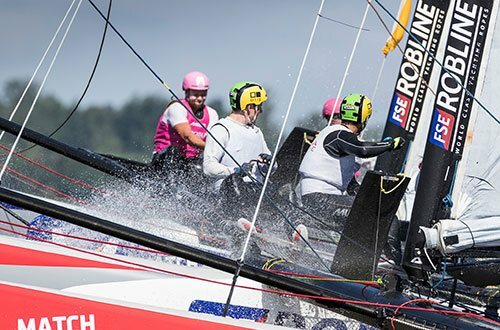 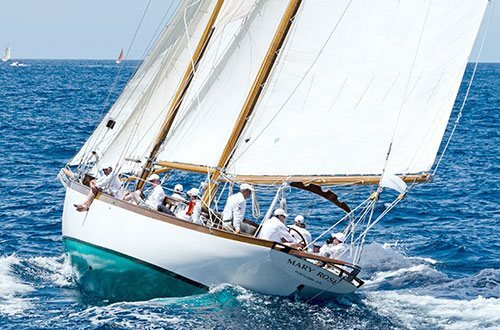 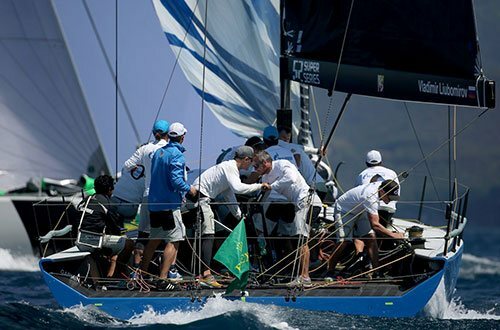 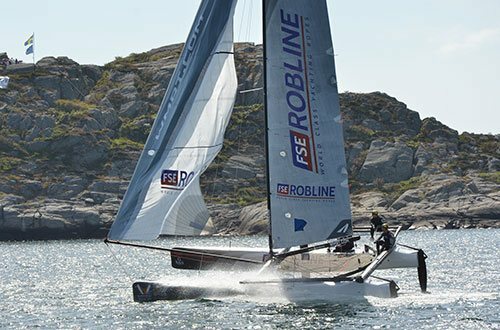 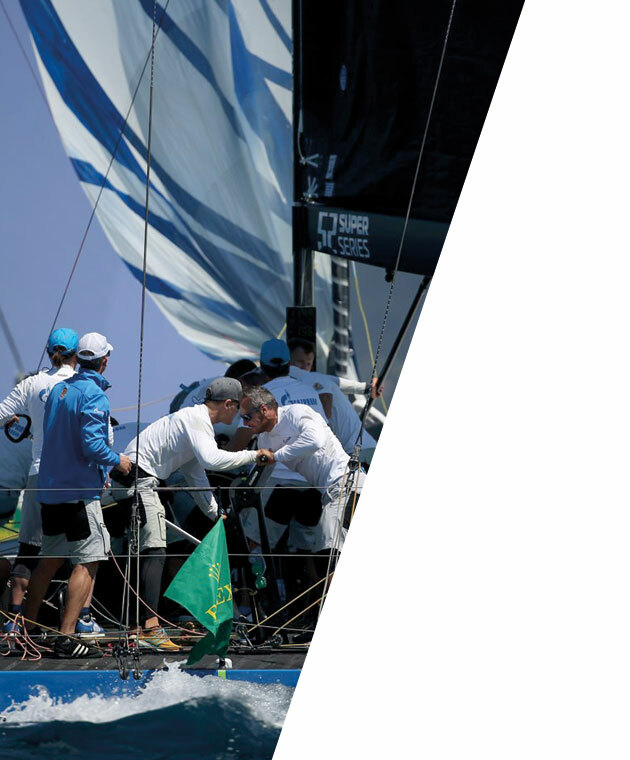 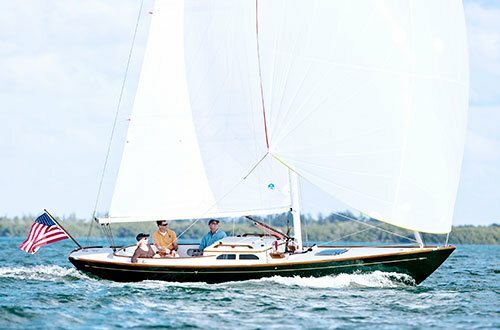 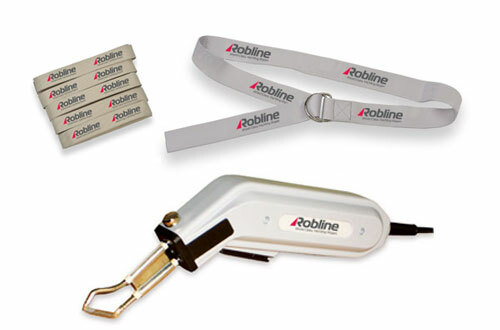 Robline's Grand Prix cordage is constantly upgraded and refined aboard grand prix and mega sailing yachts. 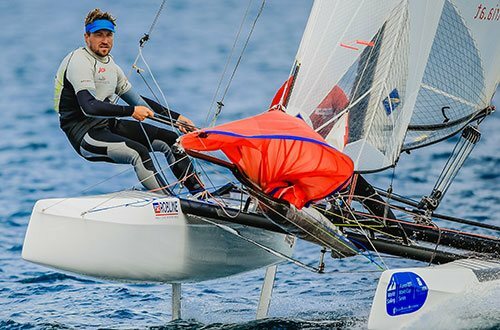 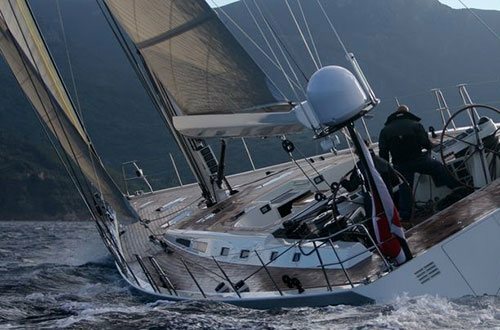 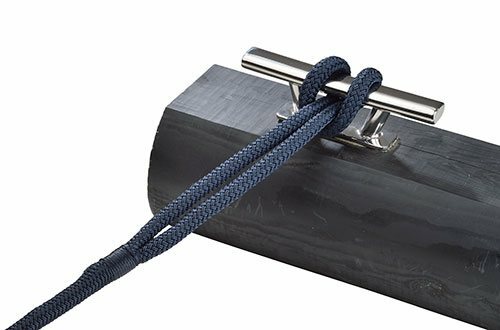 Field testing in extremely rough conditions aboard Grand Prix sailing yachts such as the TP52 or the Open 60 help us pinpoint new trends and incorporate them into our rope constructions and designs fast and efficiently. 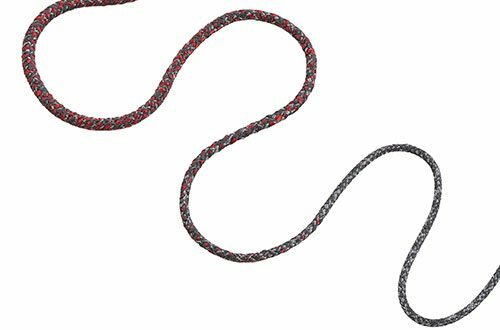 Our customers benefit from fully developed and intensively tested cordage – constructions whose aim is the continuous improvement of their technical properties. 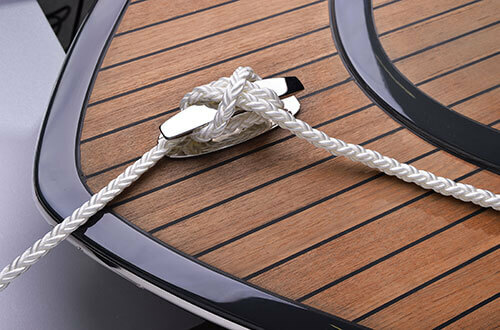 The selected cordage should cater to the requirements of the respective field of use. 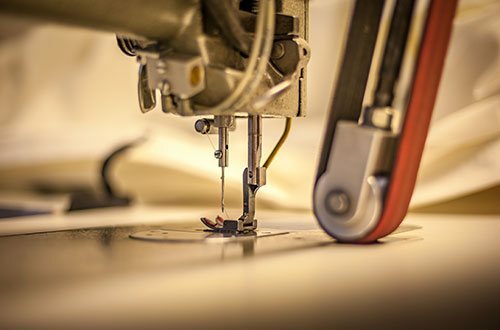 Customers have the opportunity to choose combinations from a variety of cover and core constructions, depending on the intended purpose. 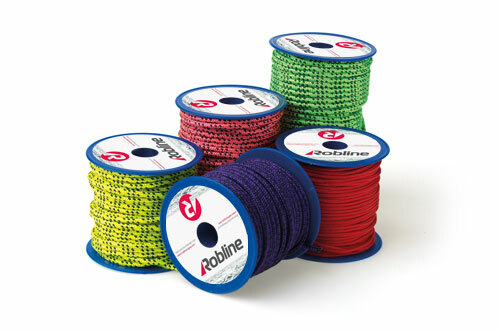 FSE Robline Coating Technology ensures the best possible interaction between different core and cover constructions.